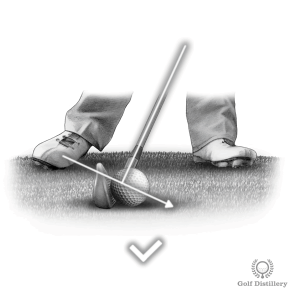 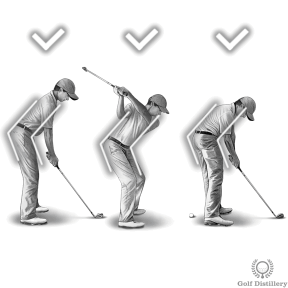 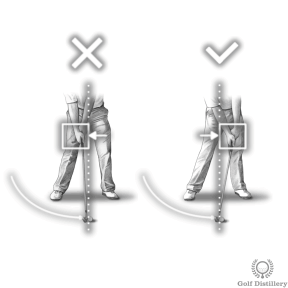 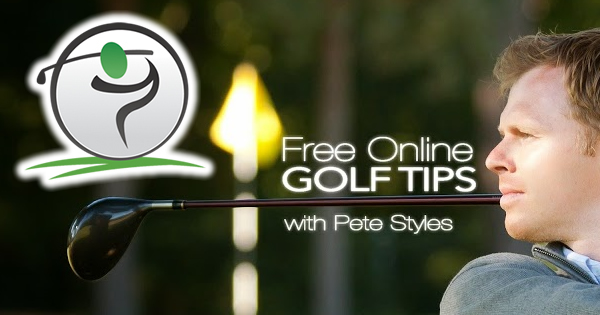 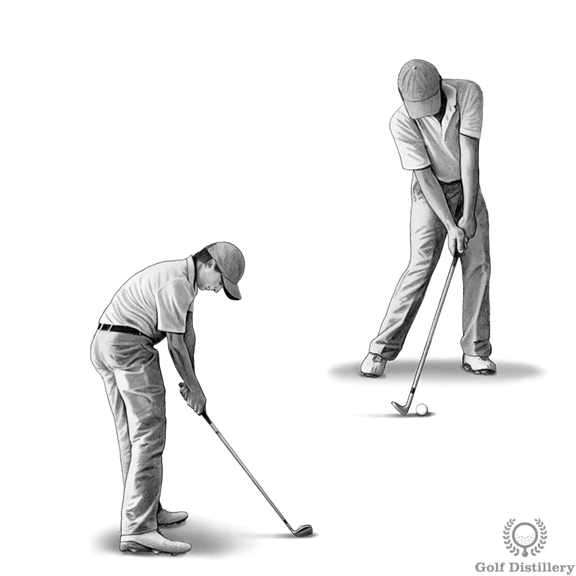 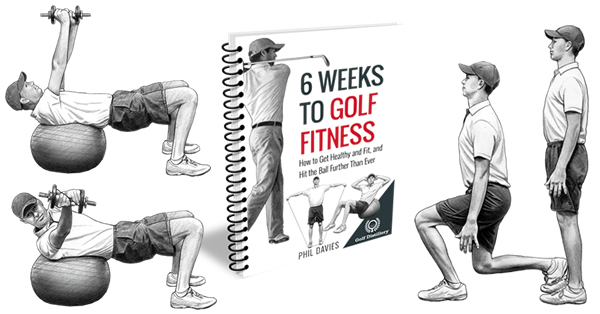 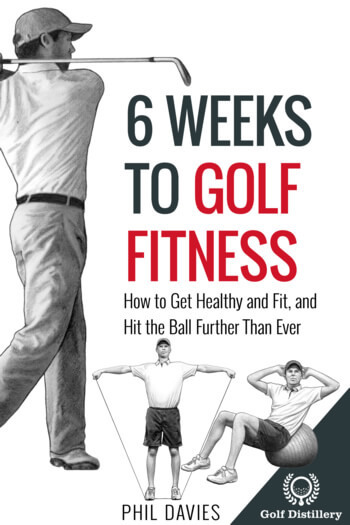 Review the swing tips below in order to improve your ball striking. 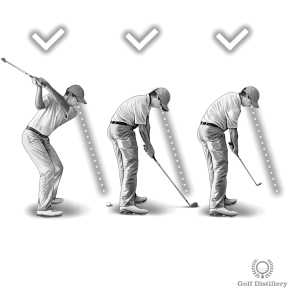 The moment of impact is the only time the club will actually touch the ball. 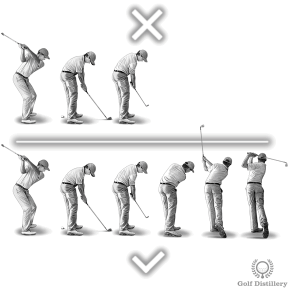 Errors made here can be fatal for your scorecard.